Goshin Jiu Jitsu is a local self-defense school. 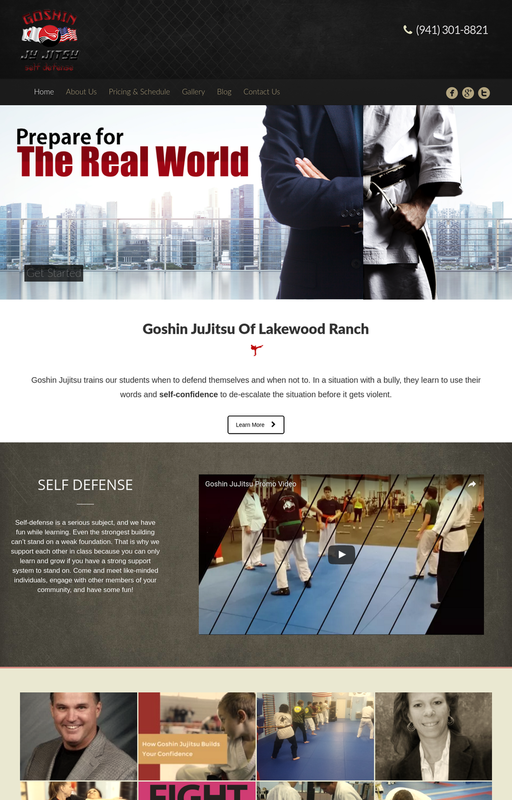 Their dojo needed an eye-catching website that would convert its visitors. The new website features a user-friendly, responsive design. The simplicity of the design allows visitors to focus on the content.